The hot hatch has been with us for over 40 years now, though exactly which car maker can claim to have invented the genre is up for debate. Common wisdom states that it was VW with its Mk1 Golf GTI, and this was probably the first to popularise the hot hatch formula as we know it now, namely a small, high revving engine, lightweight, keen handling and front-wheel drive (though the Alfa Romeo Alfasud did all of this some years earlier). Others point to more exotic, motorsport derived hatches like the Vauxhall Chevette HS and HSR, and the Lotus Sunbeam, all 3 of which were both potent and popular in their day. Whoever came up with the idea, the concept of the hot hatch is one of the most universally popular automotive genres around, probably as it’s possible to use most of their ‘real world’ performance on the public road without getting into too much trouble! 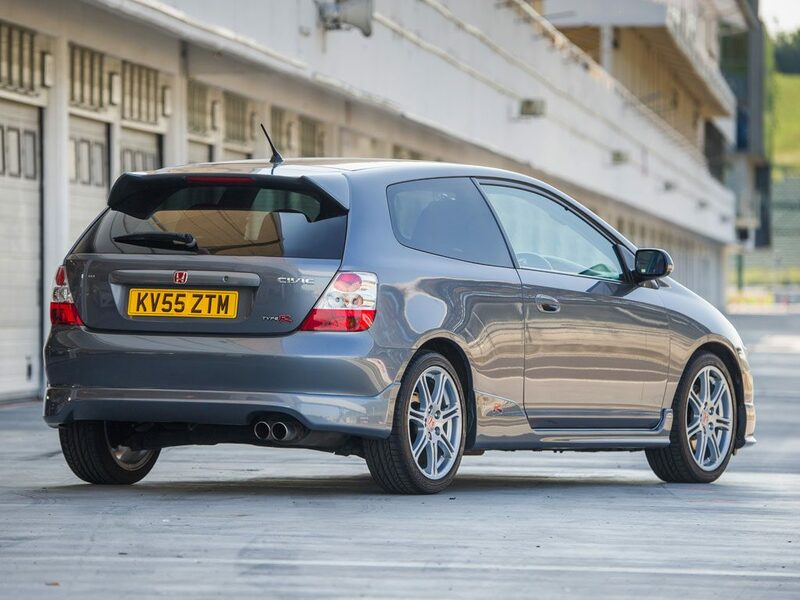 To celebrate the UK’s love for the high performance hatchback we’ve compiled a list of some of our favourites, all of which can (with a bit of hunting) be had for £5000. We’ve also suggested which wheels from the Wolfrace alloy wheel range we feel would best suit them, and provided handy links – enjoy! We considered starting our list with one of the greatest hot hatches of all time, the Peugeot 205 GTI, but decided against it as you really don’t get very much for £5000 nowadays and what you can could probably be ‘collected’ with a dust pan and brush! The newer 306 GTI-6 and Rallye make more sense at this price point, though it’s still a case of grabbing one now before they disappear/are thrashed to death. 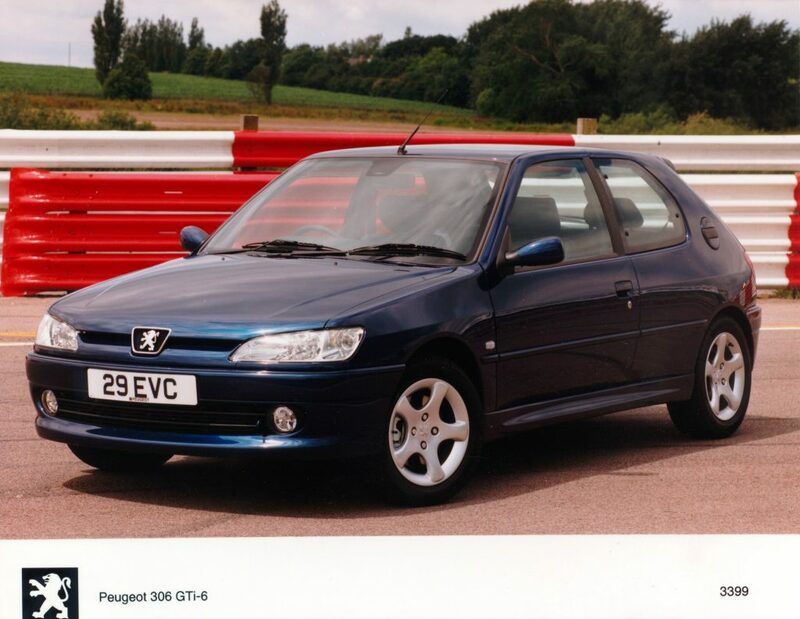 Both from a period when Peugeot had this hot hatch malarkey well and truly licked, and the recipe stands the test of time to this day; a kerb weight of just 1215kg (52kg less for the Rallye), superb Gallic handling and 170bhp 2.0 capable of completing the 0-62 dash in 7.8 seconds. Can’t afford/find a 306? 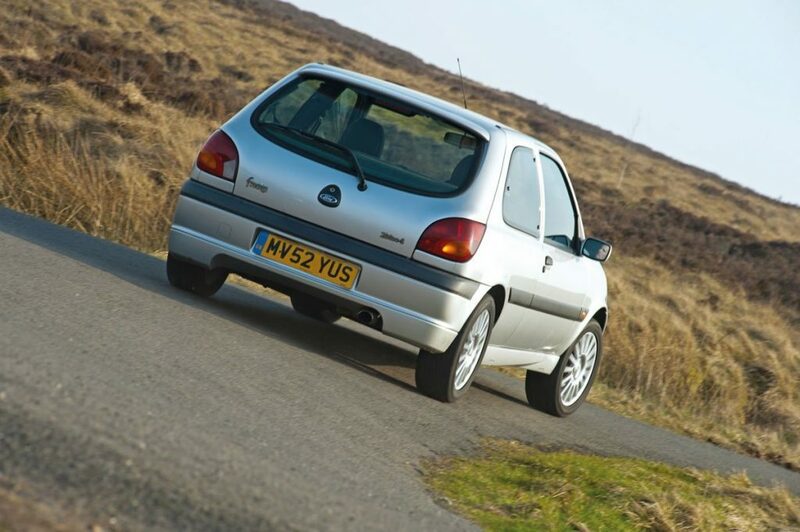 Look across the PSA stable to the Citroen Xsara VTS – It’s just as light, uses the same engine and is cheaper still. Wheel wise, we’d be tempted to plump for a set of Turismo, one of our Eurosport offerings. 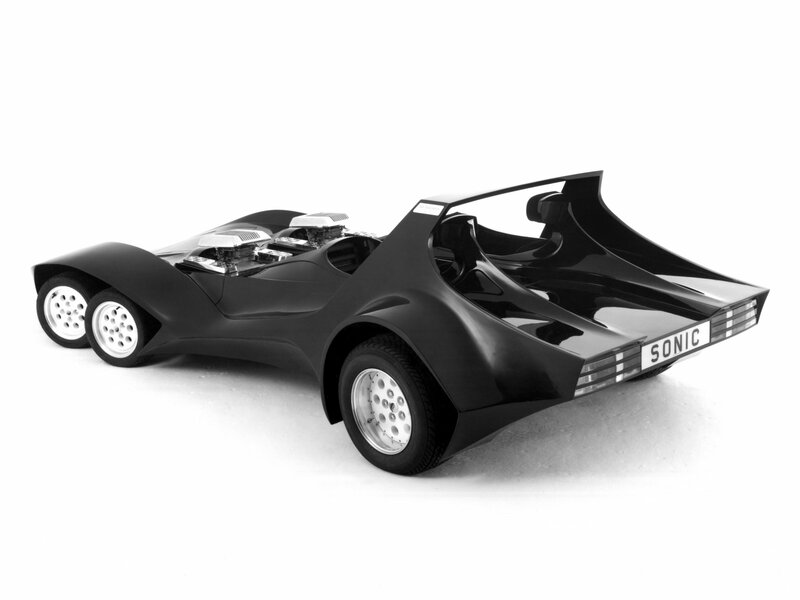 It can be had in 17in size which should just about fit under the Pug’s arches, and its multi-spoke appearance is sure to suit it down to the ground. The Fiesta Mk5 is a small car and one not suited to wheels of 17in or over, so we’ve opted for the Pro-Lite, a wheel which makes several appearances on this list as it’s ideal for hot hatches of all types. The Clio 182 is one of the biggest hot hatch bargains out there – buy one now! Mark our words, in 5 years’ time we’ll look back and collectively kick ourselves for not buying more Clio 182s when they could be had for buttons. Just how many buttons we hear you ask? Well £5000 gets you a choice of any number of hot Clios, with some of those at the upper end of that figure being stripped out track cars – perfect if you like the idea of spending your weekend tormenting M3 drivers on twisty circuit track days. 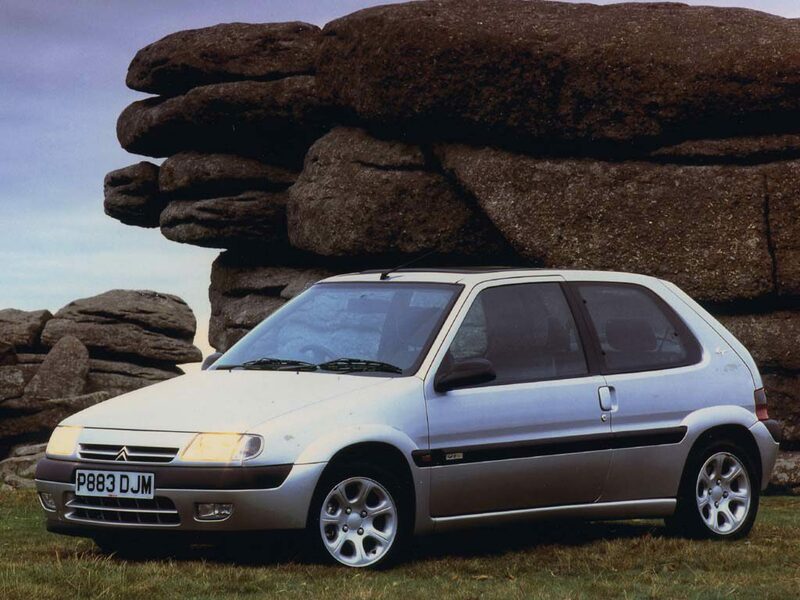 In line with both Peugeot and Citroen, Renault hit a rich vein of hot hatch form in the late ‘90s, and the Clio 182 (they actually had 180bhp) was arguably its high point. You’ll struggle to find a better B-road blaster than this Gallic pocket rocket, just make sure you don’t crash it or let it rot. There was only ever one Wolfrace offering for such a featherweight offering, the Pro-Lite! We’ve blogged about the Golf GTI Mk2 here before but it’s undoubtedly an icon of the hot hatch genre and well worth considering, and that’s despite the fact that good ones are rapidly beginning to attract huge prices. 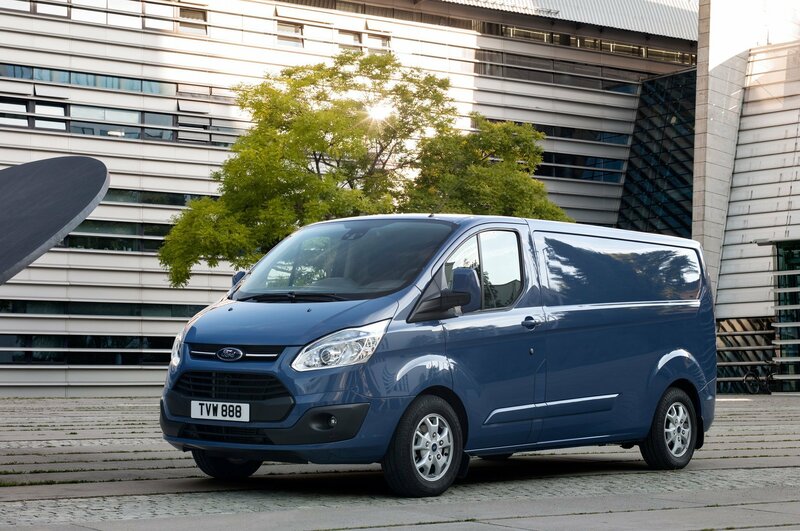 Hunt around and you should still be able to find a good example for £5000 or less though, particularly if you’re willing to go for an 8v or a five-door. While nowhere near as sophisticated as more modern entries like the Civic Type R and Swift, the Mk2 GTI is still a fantastically fun bit of kit, one blessed with timeless retro looks, keen handling and, in 16v guise especially, decent performance. Buy a good one now and you’re very unlikely to lose money on it. There are plenty of Wolfrace wheels which will suit the Mk2 Golf’s chunky looks and which you prefer largely depends on personal preference, but we’d be tempted by a set of Classics. Another French hot hatch made out of little more than hopes and dreams, with a kerb weight roughly comparable to an empty kebab container and hauled along by a peppy engine! The hot variants of the Saxo are now beginning to be seen for what they always were, hilarious, lightweight fun. For far too long all variants were unfairly tarnished through the McDonalds car park-based antics of some of their owners, but look past this and they’re brilliant little cars, both in VTR (89bhp 8v) and VTS (118bhp 16v) forms. OK, so neither version is likely to trouble a modern hot hatch when it comes to out and out grunt, but some versions of the Saxo weighed just 805kg, more than enough to make it hilarious fun when the going gets twisty. 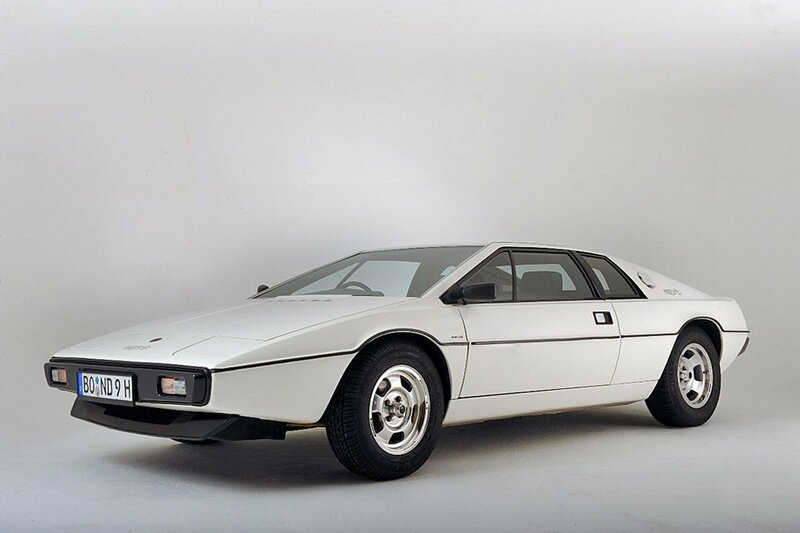 Such a lightweight car demands a suitably lightweight wheel, meaning it’s time for the Pro-Lite to once again make an appearance. It says a lot about the high regard in which the Lupo was held that VW itself struggled to replace it, with the Brazilian made Fox having failed to garner anything approaching the kind of respect enjoyed by its predecessor. 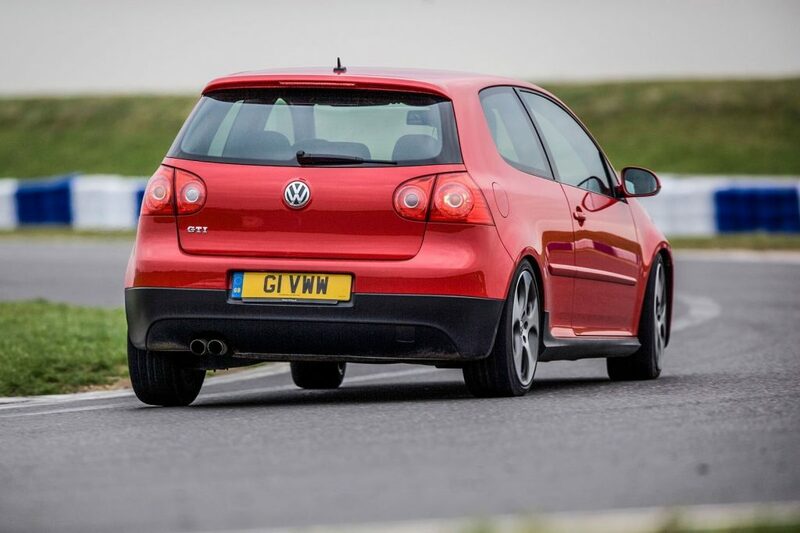 Top of the Lupo tree sat the GTI, an attractive looking hatch powered by a Polo sourced 1.6l making a handy 125bhp. 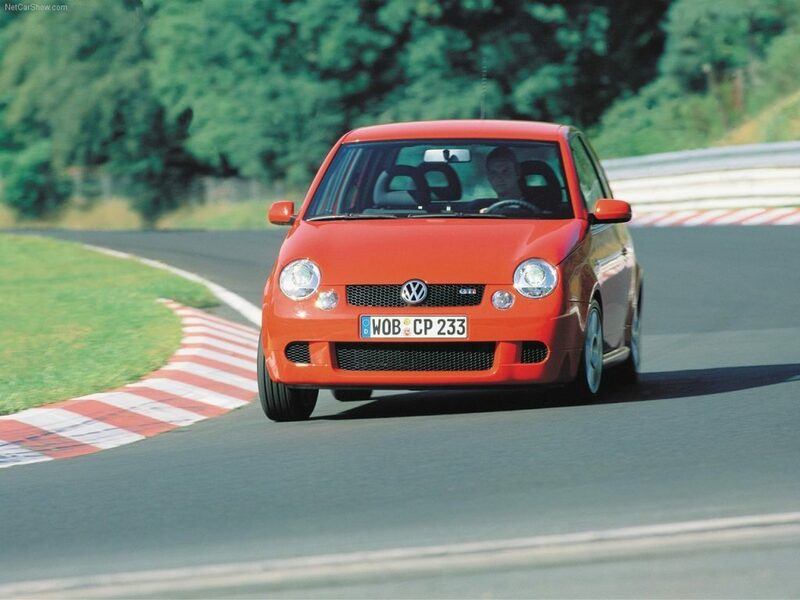 It was a sophisticated engine (and one fitted with a 6-speed gearbox from 2002 onwards) yet it was only half the story, the Lupo GTI’s real trump card being its sub-1000kg weight, this partly achieved through the use of lightweight aluminium for the wings, bonnet and doors. The price of Lupo GTIs has well and truly exploded in recent years, meaning now really is the time to act if you want one for under 5k. 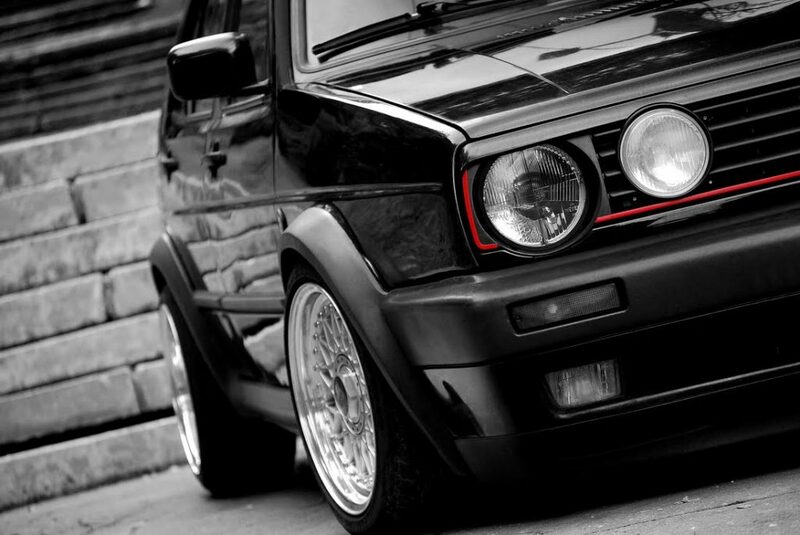 We can’t help but feel that the Lupo GTI was made for the small, deep dish ATS Cup, a classic VW wheel. We admit that we’re really stretching out self-imposed budget with this entry, but the Mk5 Golf GTI is just too good a car to not include. Yet another car that’s certain to go down in petrolhead lore, the Mk5 righted the wrongs of its Mk4 predecessor at a stroke while at the same time well and truly moving the hot hatch game onwards. It’s still a fast car and one which can be used for everything from daily driving duties, right up to track day and club motorsport heroics, meaning that there really is no need to compromise when buying one. There are dozens of wheels suitable for the Golf GTI Mk5 in the wider Wolfrace range, but there’s no denying that the ATS Racelight is the best of the bunch. The Golf above too refined, sensible and (dare we say it) dull? Then you might want to consider Luton’s mid noughties hot hatch entry, the Mk5 Astra VXR. What the VXR lacks in handling finesse and badge kudos is more than makes up for in road presence and, in standard guise at least, performance. 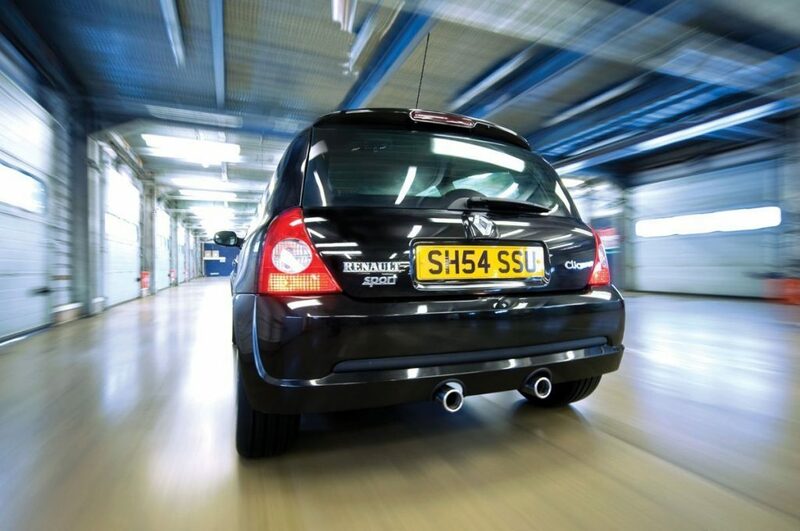 240bhp through the front wheels of a hot hatch was big news 12 years ago, so much so that the VXR earned a reputation for somewhat unruly (read understeery) handling at the ragged edge, though this can be largely cured by the addition of an aftermarket Limited Slip Differential. Once again the Wolfrace range brims with wheel options for the VXR, including the attractively styled Norano, part of the Wolfrace GB line. There’s a very good reason why Type R Hondas have been embraced by vast swathes of the UK’s performance motoring community, and that’s that they’re perfectly suited to Britain’s patchwork B-roads and windy, rutted lanes. 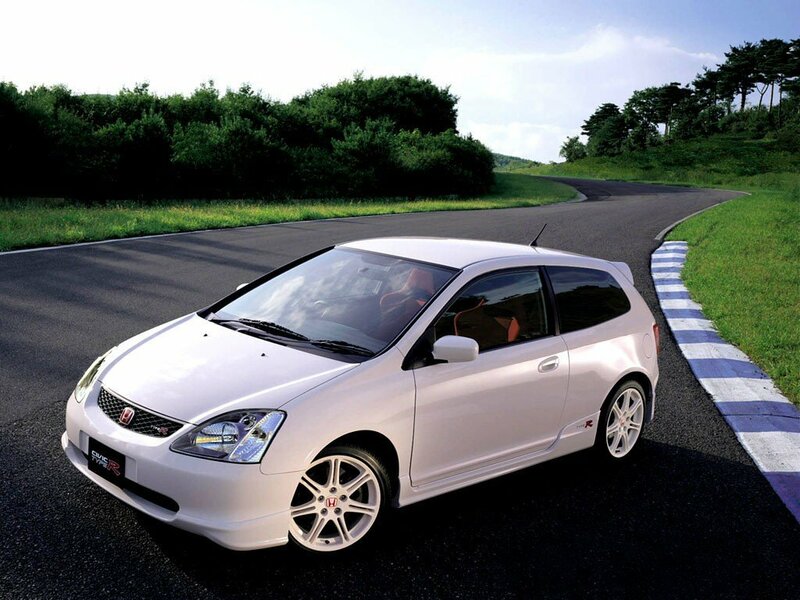 The EP3 was the first R-badged Civic to be officially sold over here and is therefore something of a hot hatch icon, and that’s before we get to its trump cars, the manic, high-revving VTEC engine powering the front wheels. You’ll have to work it hard to make progress but then that’s how the engine was designed to perform, like a race car. Factor in the sheer number currently available for well under 5k, the fact that they will go up in price as the years roll by, and the EP3 becomes something of a no brainer. There’s one obvious wheel choice here, the JDM! 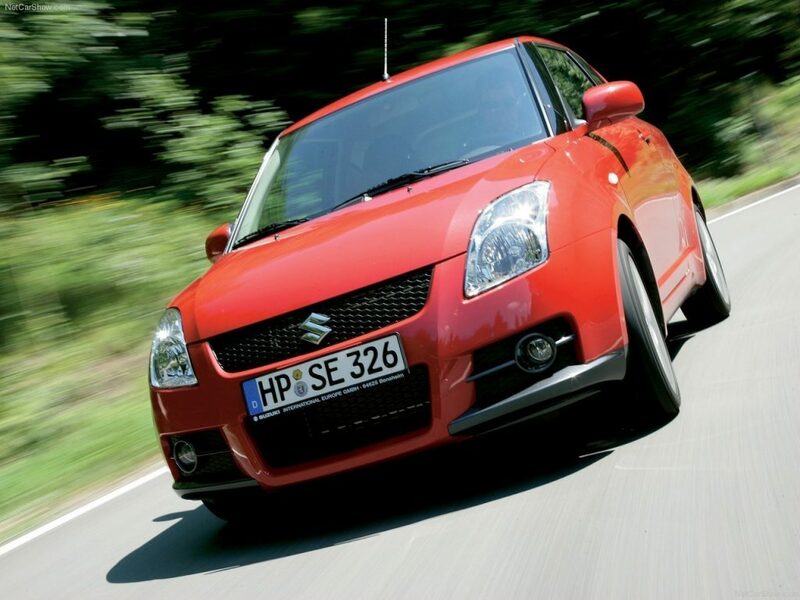 The Suzuki Swift Sport was something or a surprise hit when launched 11 years ago, with many motoring journalists taken aback by its engaging handling, sharp looks and rev-happy performance. Many have compared it to hot hatches of old like the 205GTI, and much of this comes from its naturally aspirated 1.6 engine. It can’t match its turbocharged rivals for out and out pace then, but the Swift Sport’s VVT 1.6 is a hoot, the kind of engine you really can relish extracting every last shred of power from. There are plenty of Swift Sports to choose from, all well under budget and many less than 10 years old, making it a hot hatch you can buy with your head as well as your heart. The JDM would suit the Sport down to the ground, but we’d be tempted to once again for the Pro-Lite, if only because its lightweight design chimes with that of the Suzuki.